Vacations & Travel Magazine show why group bookings at Sargood are a breeze. 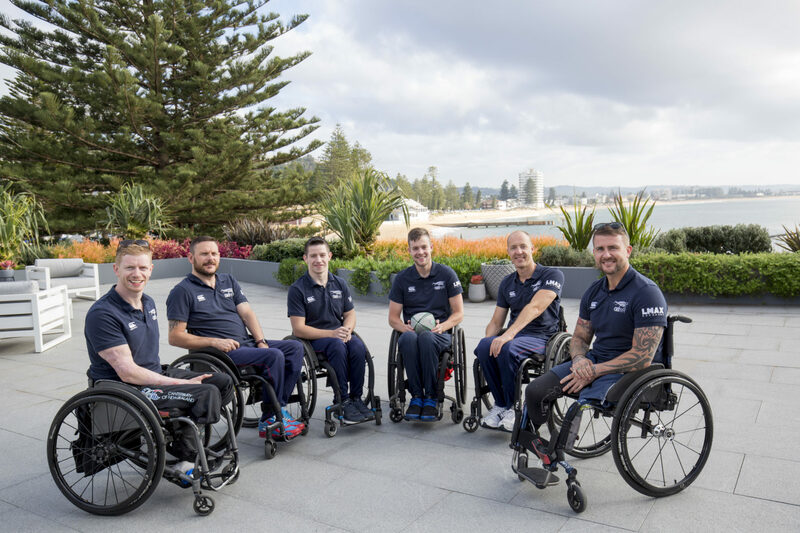 The Great Britain Wheelchair Rugby Team discuss staying at Sargood with a large group, and how it differs from anywhere else in the world. Organising a group getaway with accessible accommodation has never been more simple. We are able to cater for small to large groups. Whether you are coming for a reunion, team course or celebration Sargood is the perfect choice.